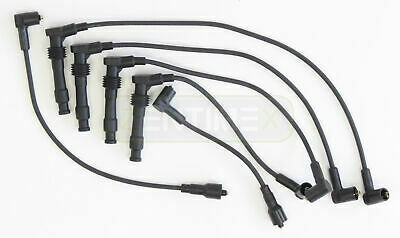 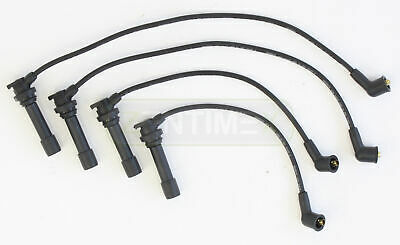 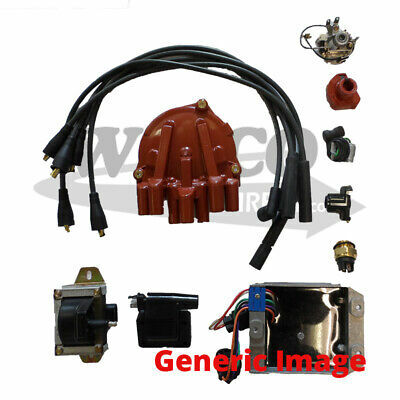 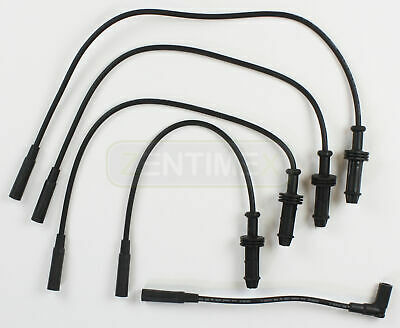 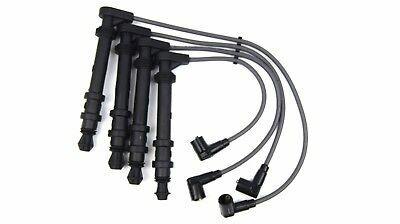 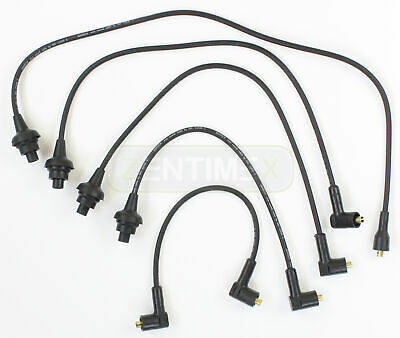 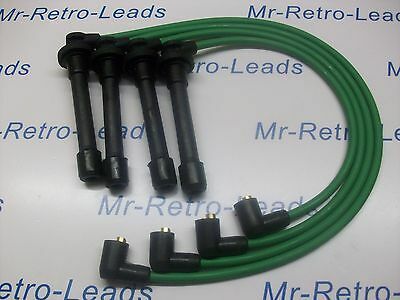 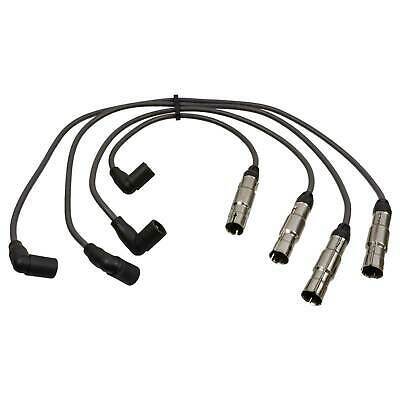 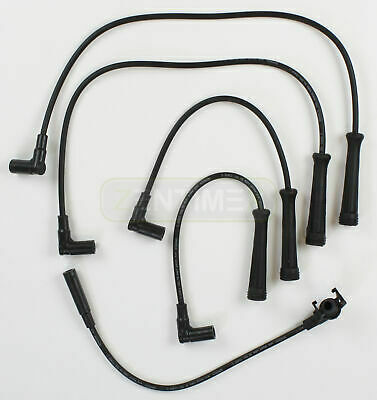 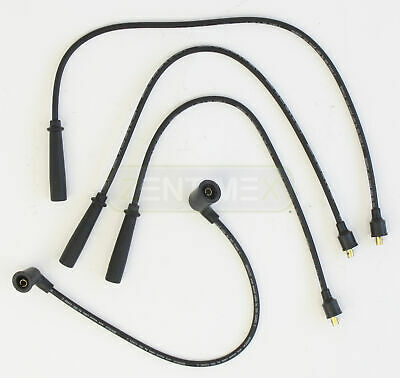 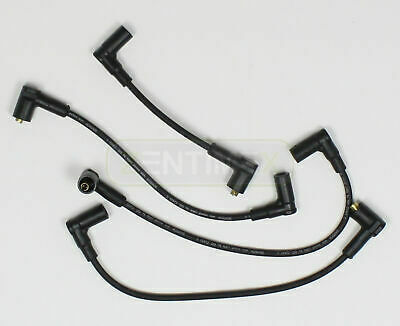 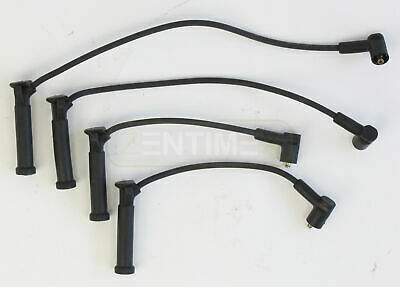 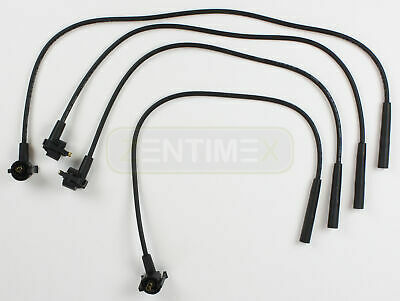 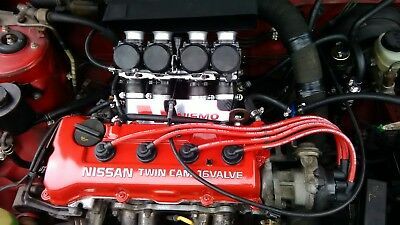 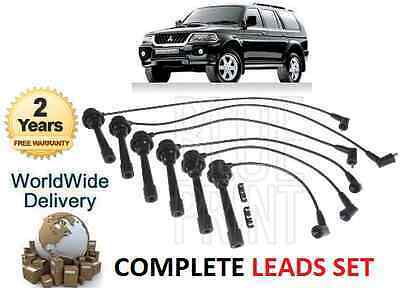 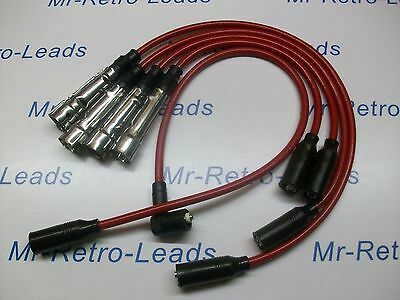 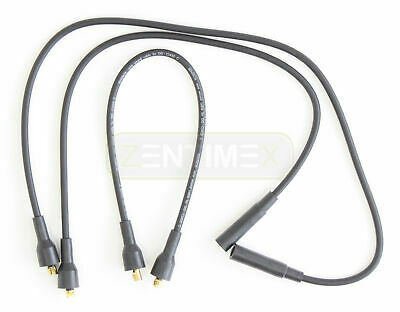 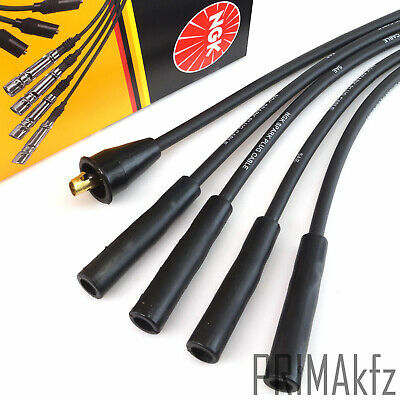 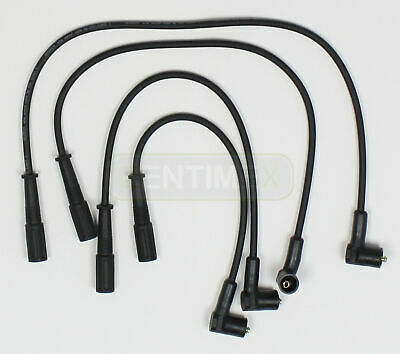 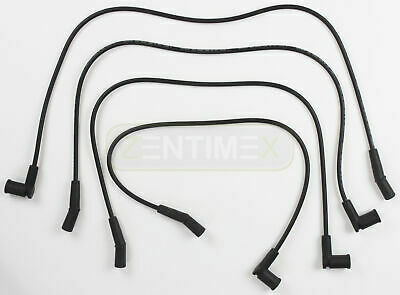 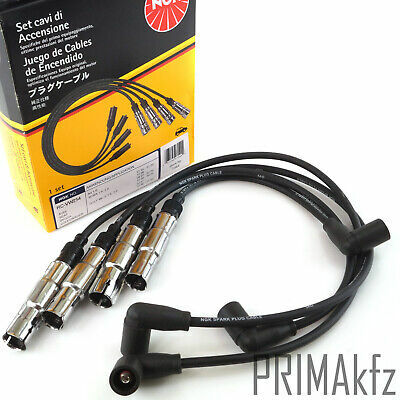 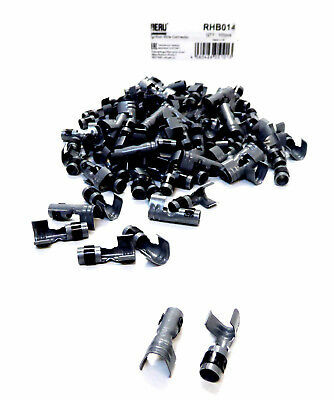 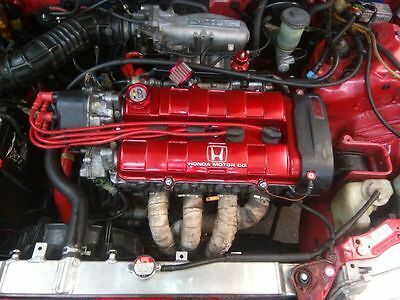 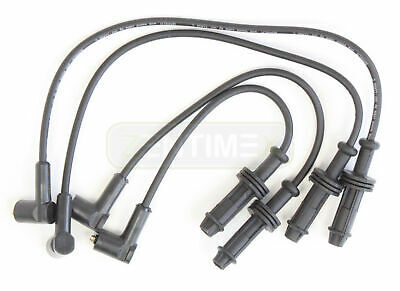 To Fit Nissan Micra K11, Formula Power 10mm RACE PERFORMANCE HT Ignition Leads. 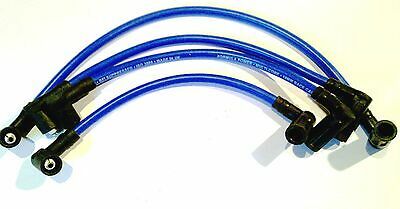 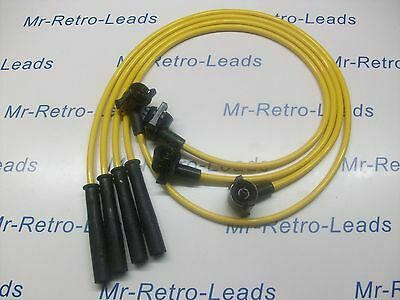 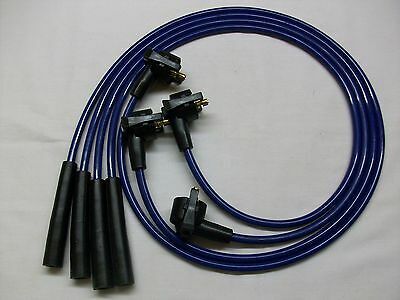 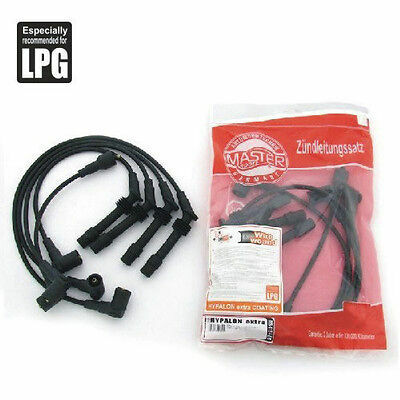 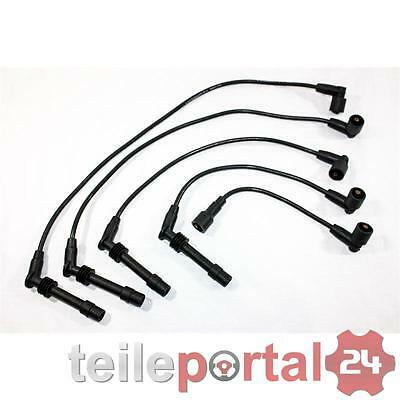 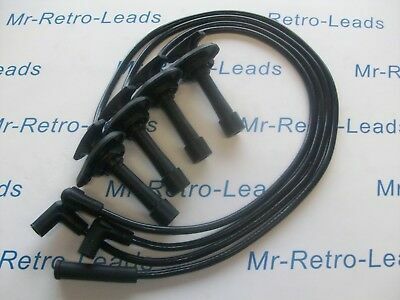 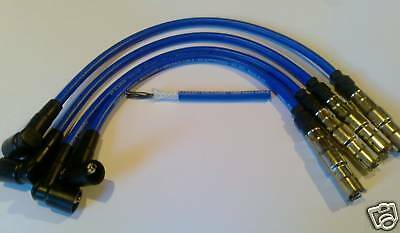 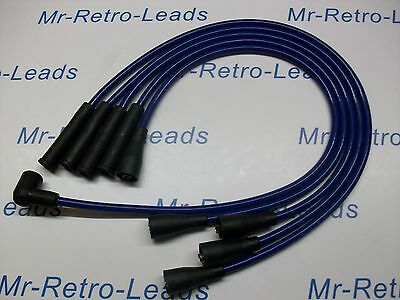 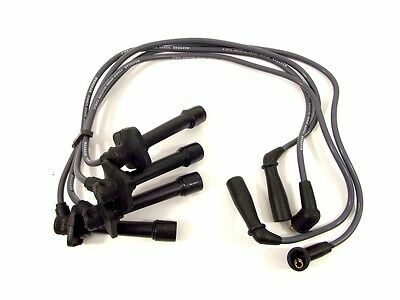 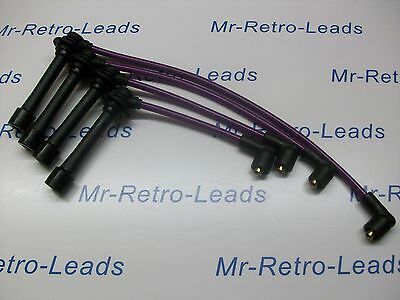 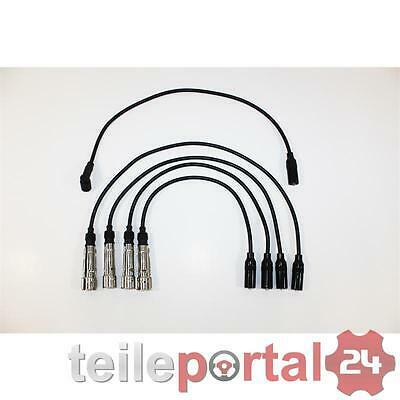 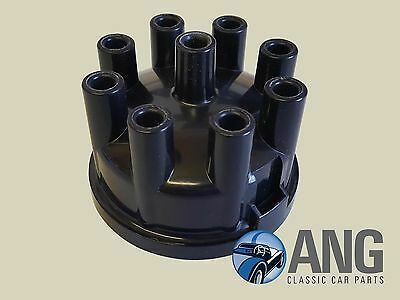 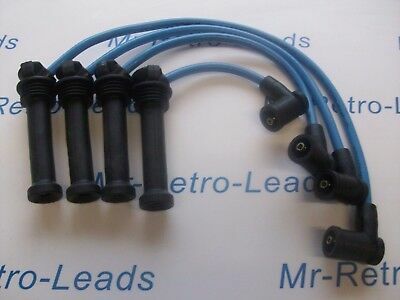 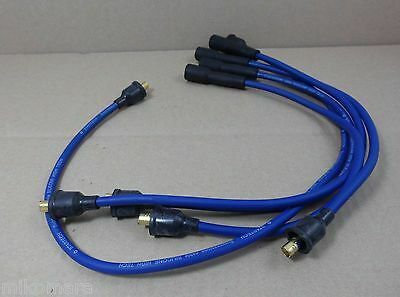 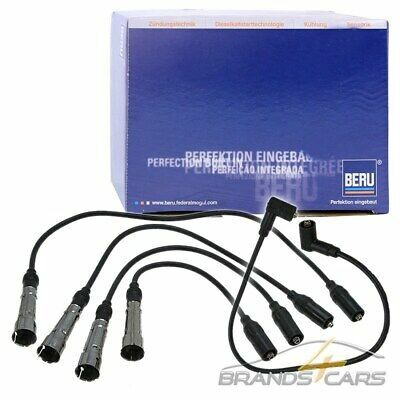 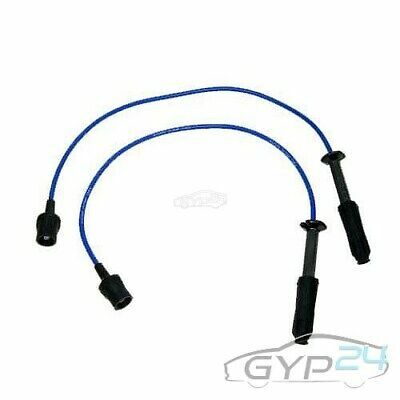 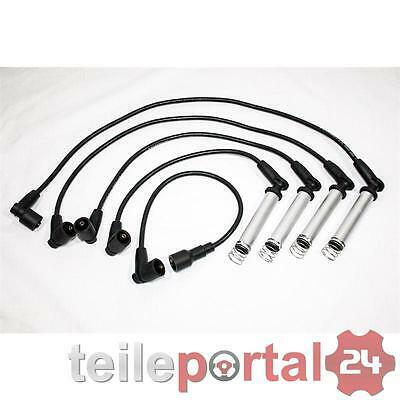 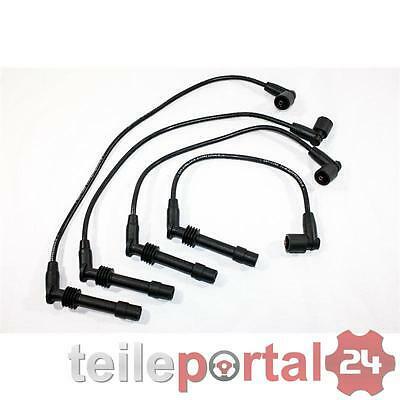 Blue 8Mm Performance Ignition Leads For The 121 Mkiii 1.3 Quality Ht Leads..
Zündkabel für Zündspule Volvo 240 260 760 6-Zyl. 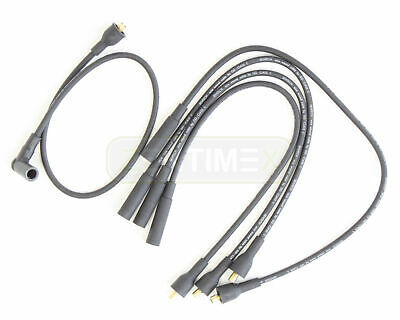 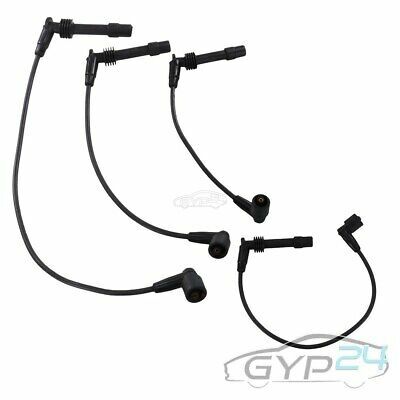 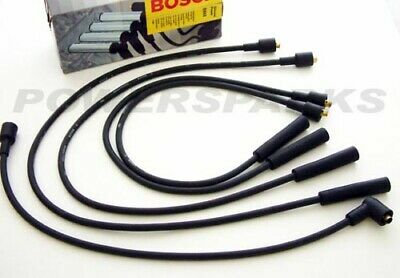 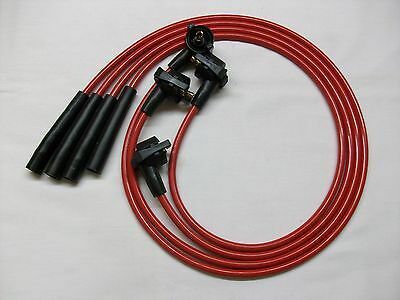 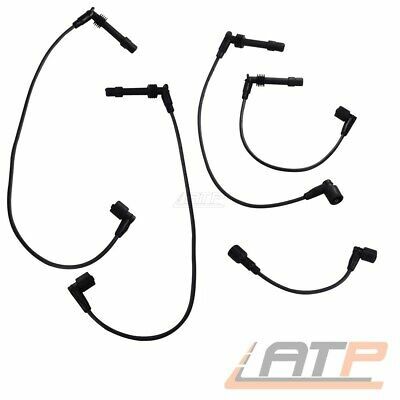 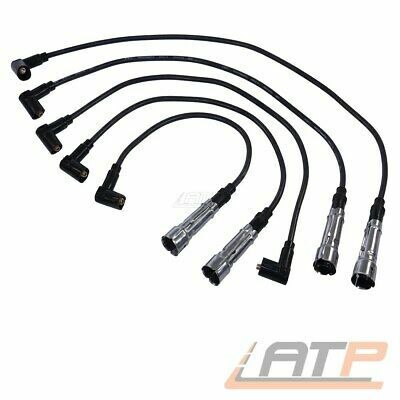 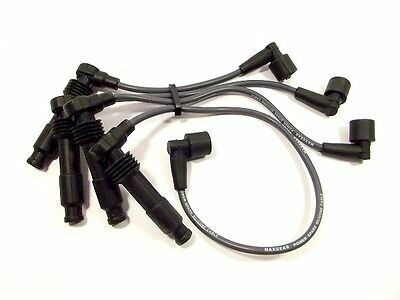 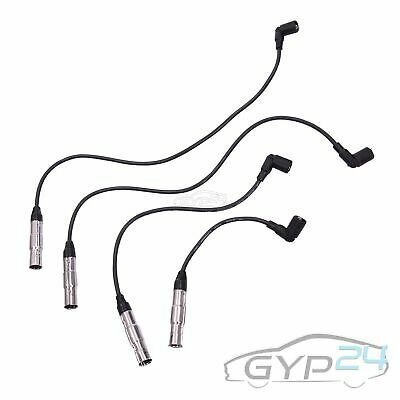 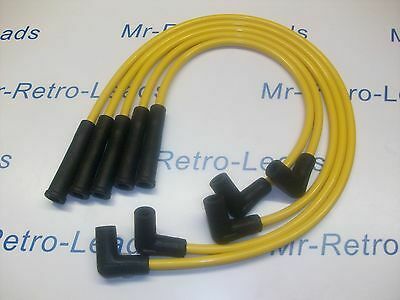 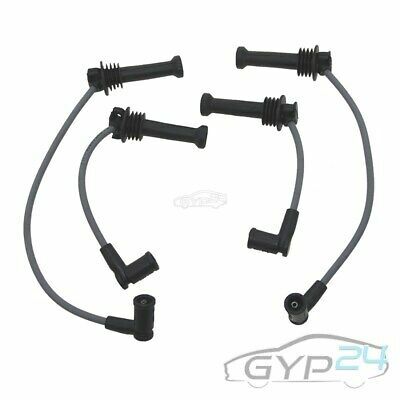 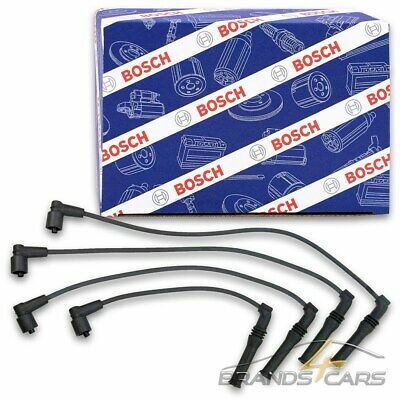 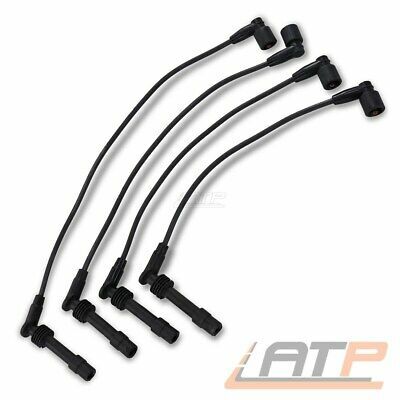 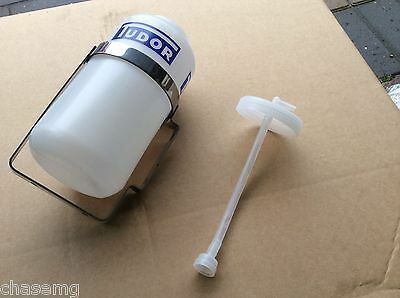 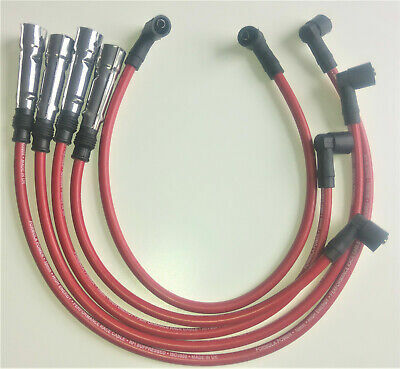 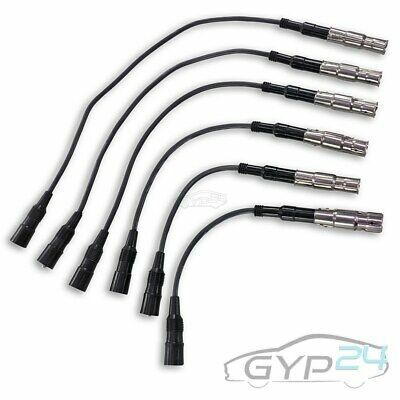 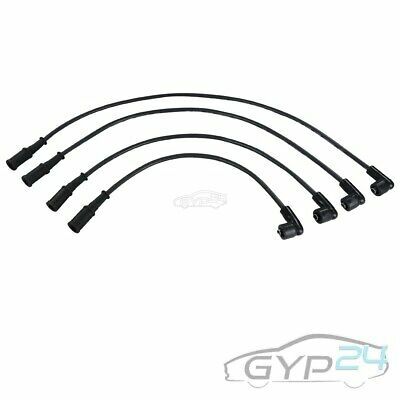 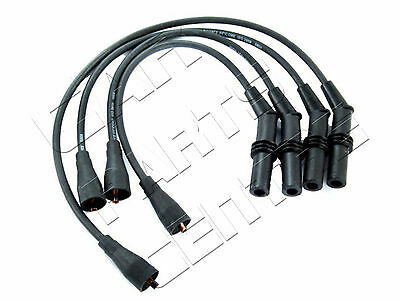 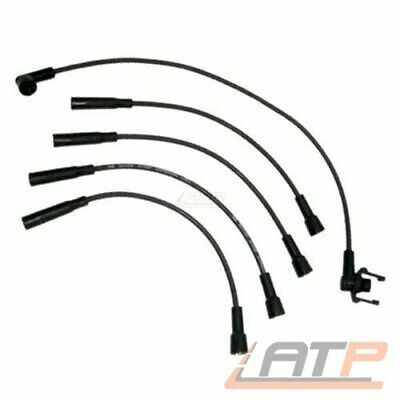 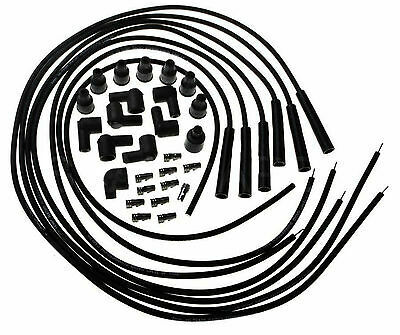 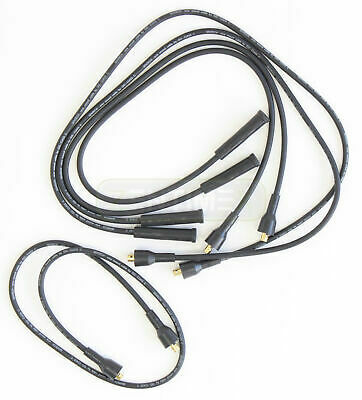 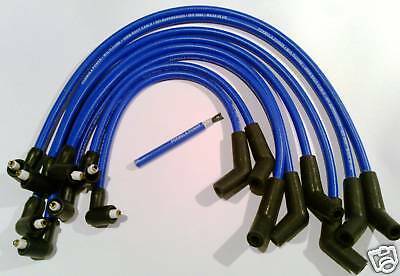 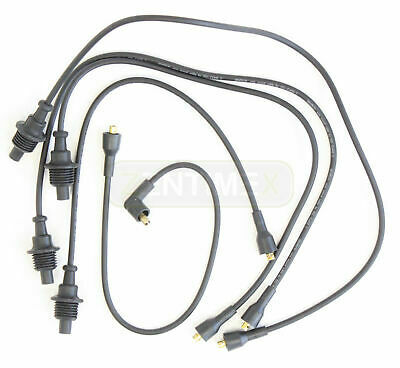 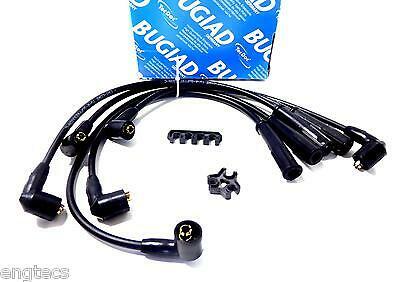 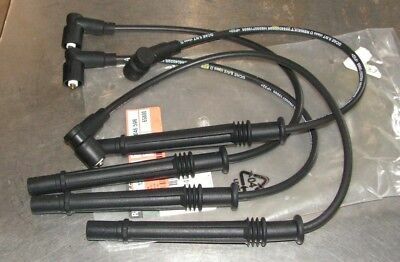 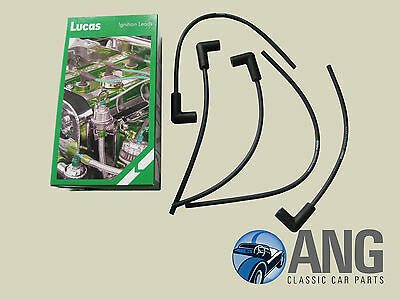 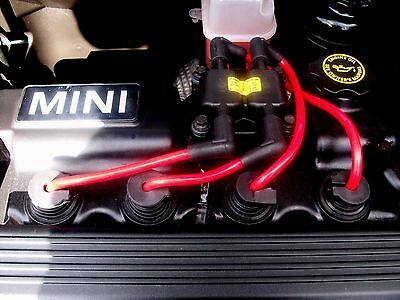 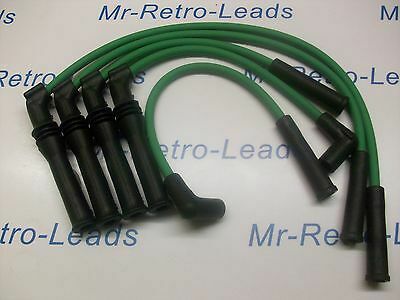 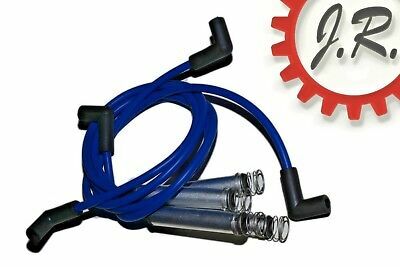 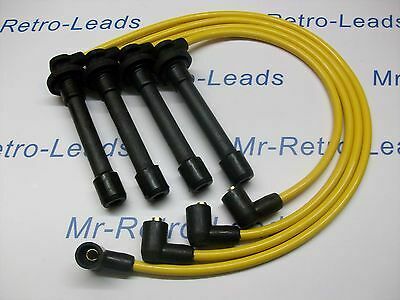 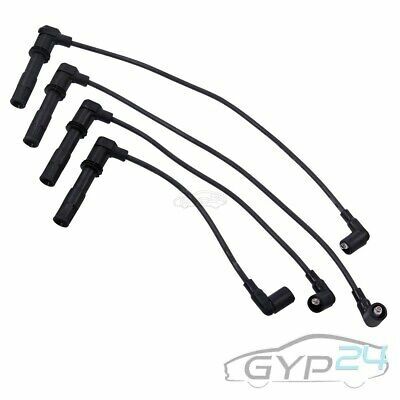 VW Bora 1.6, 2.0 Ltr, (1J2, 1J6) 10mm, Formula Power Performance HT Plug leads. 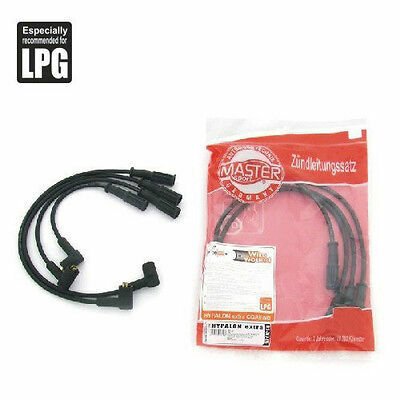 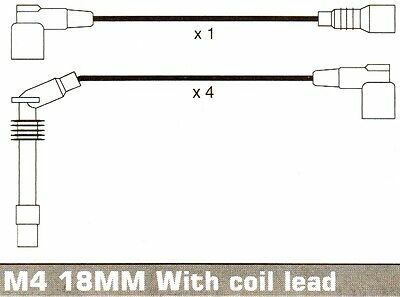 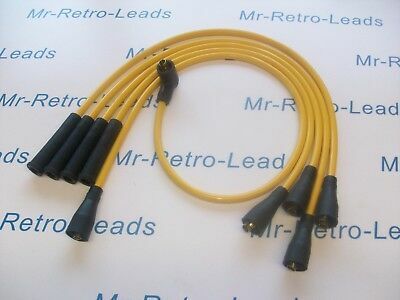 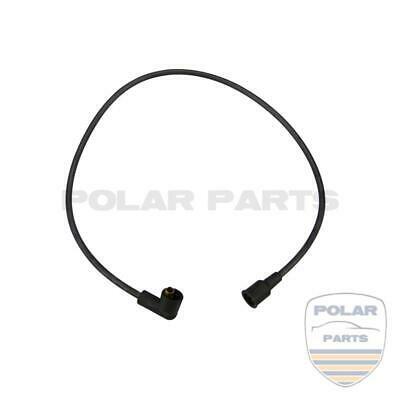 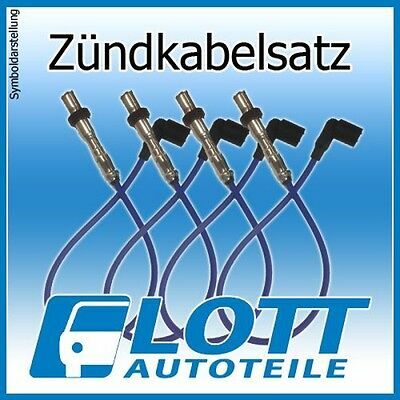 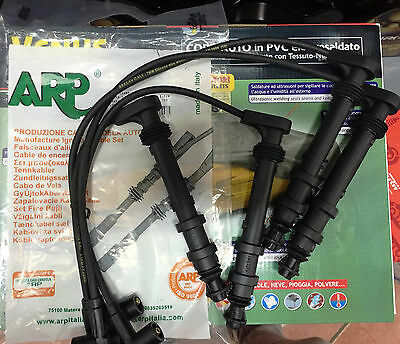 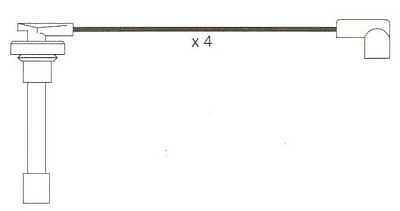 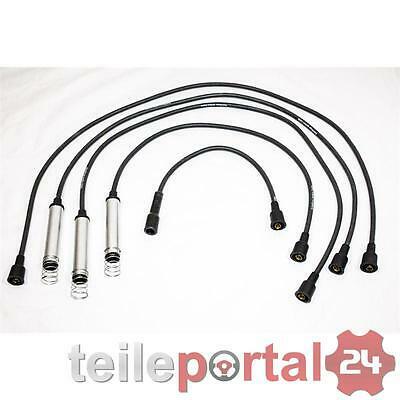 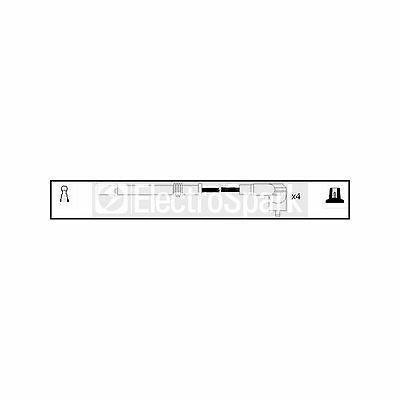 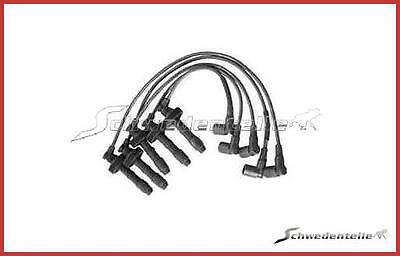 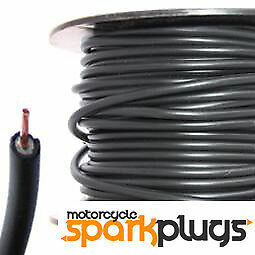 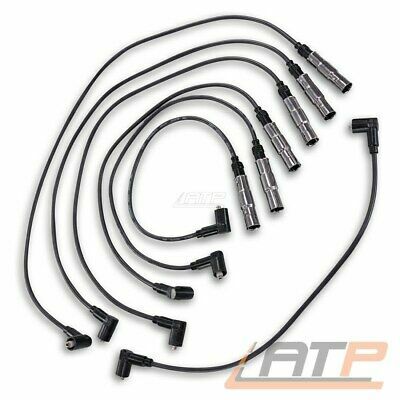 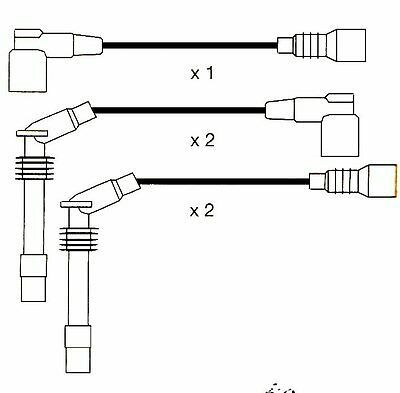 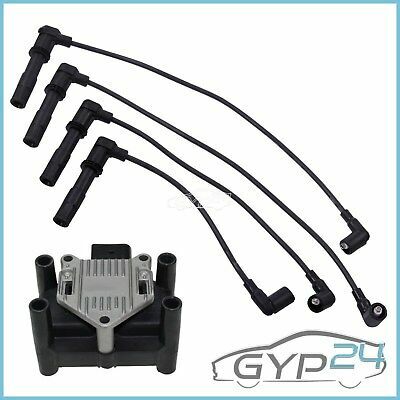 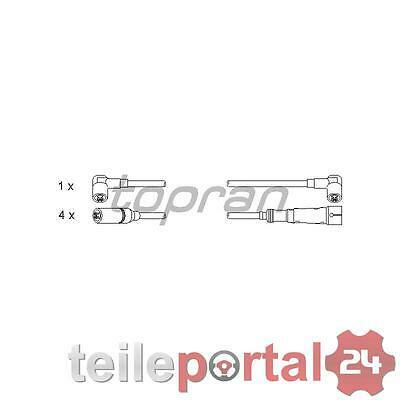 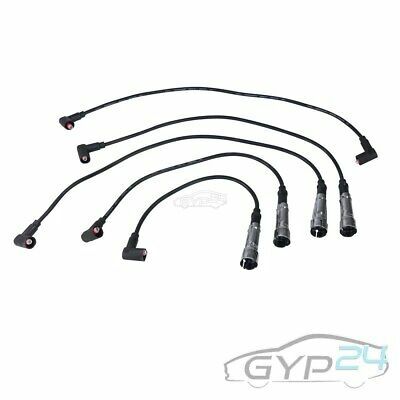 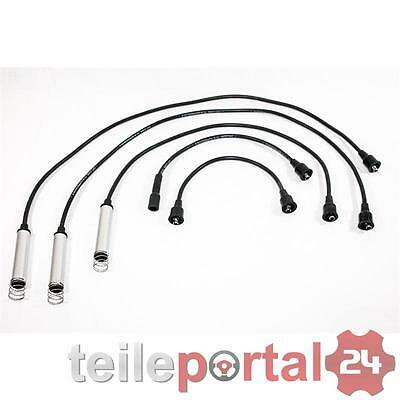 Renault Espace J11, Bougicord 4428 Performance HT Spark Plug leads.